Medical lasers offer the advanced medical treatment options many people are looking for nowadays. Lasers use a beam of light (that has been adjusted to specific wavelengths) in order to address a variety of common medical issues, i.e. spider veins, acne scars. These powerful beams of laser light allow medical professionals the precision they often need when performing various medical treatments, which equates to less pain, less swelling and less scarring than traditional invasive surgery options. Laser therapy treatments can be used to remove warts, remove moles, remove birthmarks, remove sunspots, remove tattoos, lessen the appearance of wrinkles, lessen the appearance of blemishes and scars and much more. Lasers can treat a wide variety of medical issues and are often a top choice for patients. 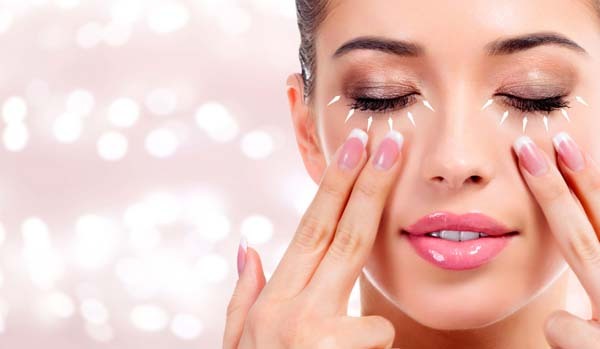 The laser beam is so precise that it does not cause any damage to the surrounding tissue. Laser treatments are safe and allow for a faster recovery. The medical laser procedure uses a high beam of focused light to treat a wide variety of medical issues. This high-intensity light allows professionals the ability be much more precise. Medical laser procedures are becoming a popular choice for those who are looking for acne scar removal, pigmentation correction, skin rejuvenation and more. Hair removal with the use of medical lasers is a safe method to remove unwanted hair, with the most common hair removal areas being the face, back and bikini area. Laser hair removal treatments work when the heat of the laser light beam reaches the hair follicle, which damages it making it more difficult for hair to grow out of that follicle. Depending on the hair removal area, it can take anywhere between two and five treatments to remove the unwanted hair. The unwanted hair will not grow back for anywhere between two and five months. IPL stands for intense pulsed light and is a laser technology that allows a professional to treat a patient experiencing pigmentation problems. IPL can also help patients who are looking for effective hair removal options and/or need to treat sun-damaged skin. Since IPL treatments involve using a laser that emits strong pulses of light to the skin, patients will apply an anesthetic cream to minimize any pain. According to Hopkins Medicine, IPL treatments are non-invasive and often treat age spots, broken blood vessels, rosacea and redness. Laser resurfacing is a common skin rejuvenation method that can help to remove any unwanted skin discolorations by removing the outer layers of the skin. Lasers can also help rejuvenate the skin by tightening any sagging skin. Tightening the skin will also help to remove any unwanted lines and/or wrinkles. Treating acne scars by using a laser is one of the more common acne scar treatment options people use today. People suffering from acne will often seek acne scar treatments when other remedies are not working. Professional laser treatments are able to provide them with options when it comes to improving their overall complexion. The laser process for treating acne scars involves a professional using short laser pulses to penetrate the skins top layer. 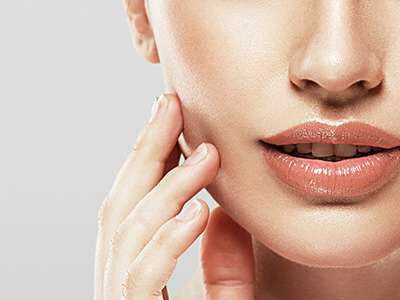 The body will heal this area by removing the new damaged tissue and then will use collagen to rebuild the area, eventually revealing new unscarred skin underneath the acne scar tissue. Vascular lasers are a common treatment option for getting rid of unwanted blood vessels. Vascular lasers are often a better treatment option since it is a safe and effective treatment for many skin issues. Vascular lasers can also be effective in removing port-wine birthmarks, diminishing broken capillaries, addressing rosacea issues, removing spider veins, lessening the appearance of stretch marks and removing warts. Depending on what we need to treat, we will determine how many treatments are necessary to provide the patient with the desired results. Lasers can lighten darker pigmentation taking place in the skin, making for a smoother overall appearance. Common skin conditions laser treatments are used for include freckles, sun spots, hyperpigmentation, age spots and pigmented birthmarks. Laser procedures can also provide additional skin benefits, including making pores smaller and improving overall skin elasticity. Most patients will need between three and seven treatments to get effective and noticeable results. Laser treatments are a top treatment option for removing unwanted tattoos and are not as painful as they used to be due to new and improved laser technologies. The number of laser treatments needed to remove a tattoo is going to depend on the size, color, location, age and saturation of ink. Tattoo removal treatments will be spread out and tend to be required about every two months.